I'm a huge advocate for proper skincare. Whenever I hear about people who "forget" to wash their makeup off at night or are "too tired" to cleanse and moisturize in the morning, I just think ... HUH? I always (always!) carve out time for washing and moisturizing my face — morning and night. Maybe it's because I struggled with acne growing up (and still do, unfortunately), or perhaps it's thanks to my mom, who happens to have the smoothest skin I've ever seen — but I make my skincare a top priority. So it should come as no surprise that when I got the opportunity to have Vichy products hand-picked by a team of skincare professionals for me based on my skin type and struggles — I said yes, yes, yes! 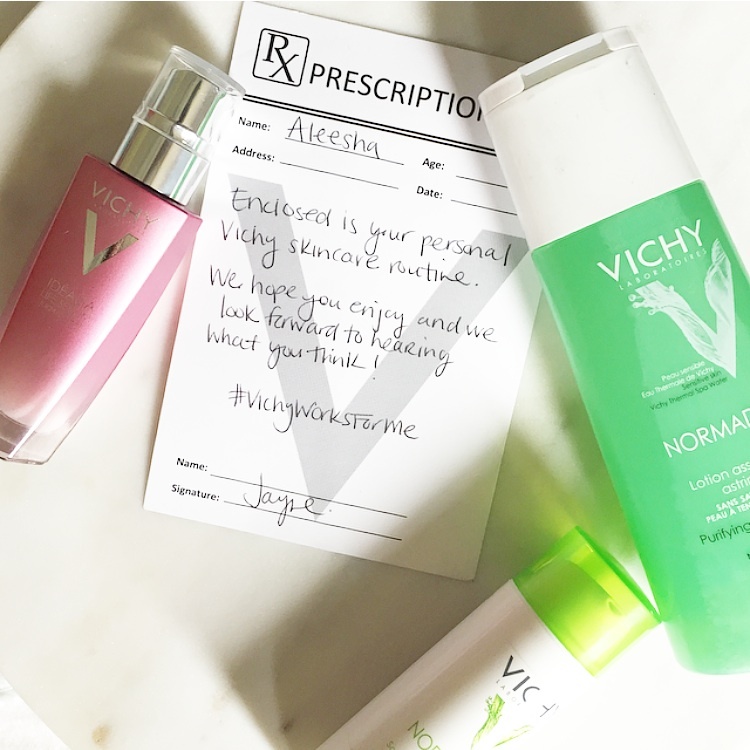 Take a look at my fave products from my #VichyWorksForMe selection. What it is: A gel cleanser for combination to oily skin that works to remove impurities and excess sebum (the stuff that causes acne!) while reducing shine and cleansing pores. Overall: This cleanser smells amazing. I would give it five stars just based on the scent. But it also works great, too. I love the rich lather that only a small amount of gel produces. Skin is left feeling smooth and clean — without being squeaky and over-dry. What it is: A daily toner for both men and women that works to re-balance skin's PH while also tightening pores and reducing sebum production. Overall: I have a love-hate relationship with toners. I love the way they make my skin feel super clean, but I hate having just one more step in my skincare routine. But in the name of product testing, I forced myself to integrate this elixir into my daily routine, and I have to say, I'm glad that I did. It left my skin feeling cool and extra clean — perfect for the long hot days of summer ... and sunscreen. 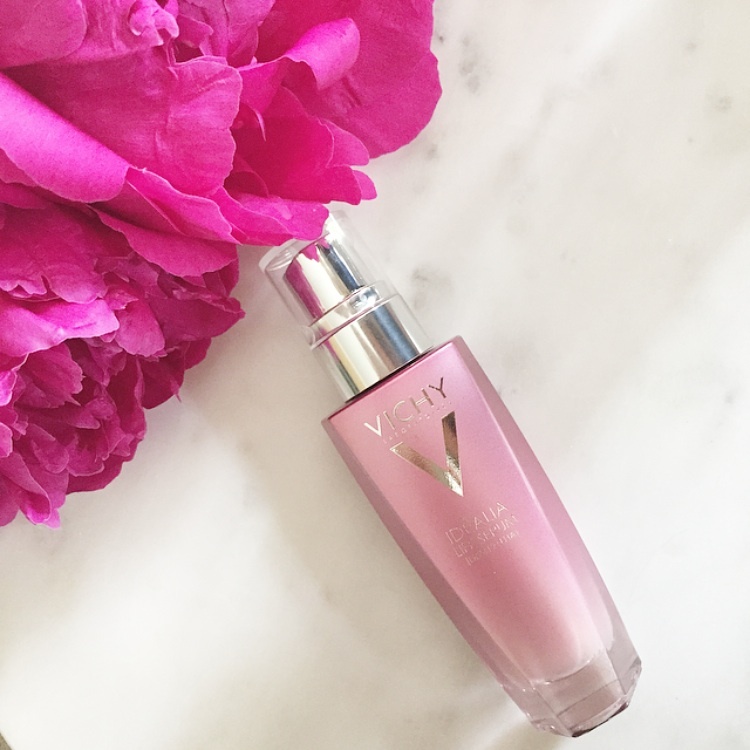 What it is: A moisturizing skin serum that promises to transform skin, revealing a brighter complexion, more even skintone and refined pores. Safe for all skin types and ages. I found this serum left my skin hydrated and happy, but never greasy. I found it worked well both day and night, but preferred to use it in the morning under makeup. What it is: A lotion for acne-prone skin that is oily to combination. This daily moisturizer's oil-free formula combats six signs of acne including blemishes, enlarged pores, shine, uneven complexion, scars and redness. Overall: This was by-far my favourite product! If you battle acne in concentrated areas but don't want to slather your face in zit cream, then this is for you. 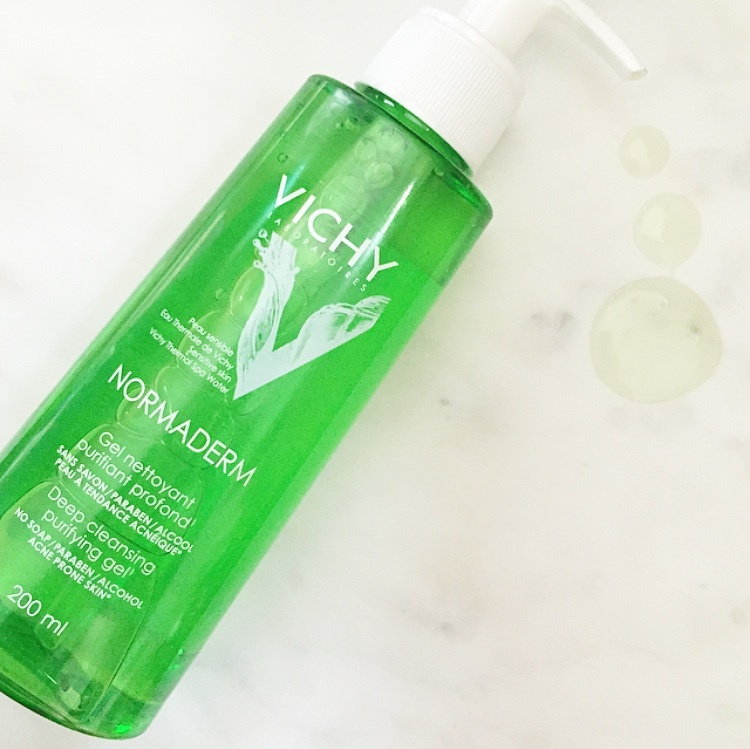 Some salicylic acid treatments can sting or burn when applied and leave your skin feeling a bit crispy, but this lotion is not one of those. In fact, it's quite the opposite. The pillow-y lotion left my skin feeling smooth and light — even when layered with a serum for extra moisture. This lotion delivered on all it's promises. 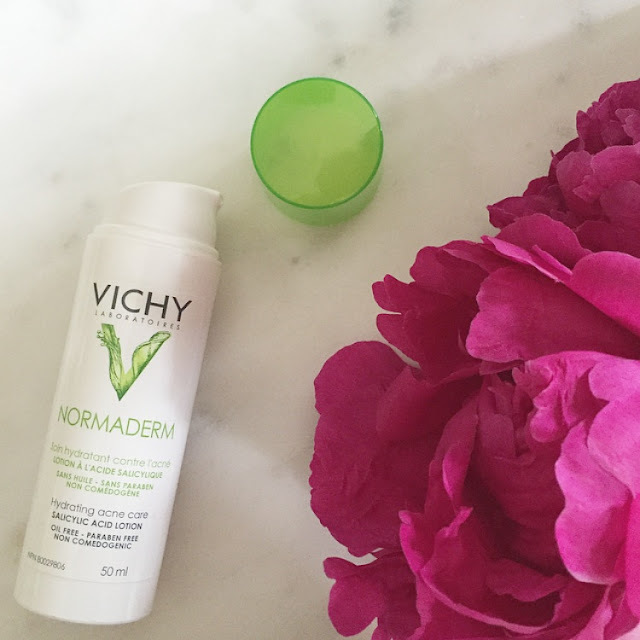 Want to learn more about my favourite Vichy products or about the #VichyWorksForMe campaign? 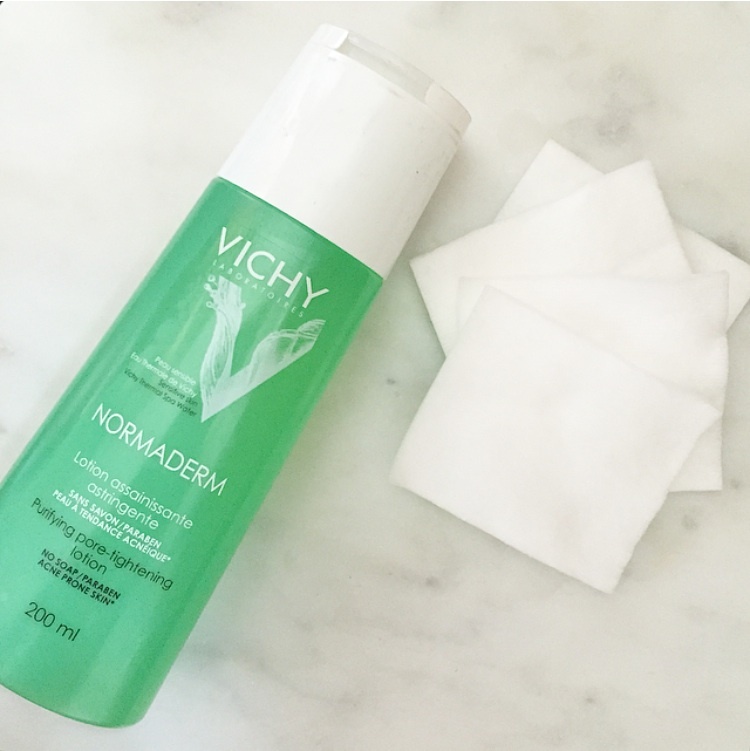 Visit vichyworksforme.ca to check out new products, expert skincare advice, receive a skin diagnostic of your own — and more.